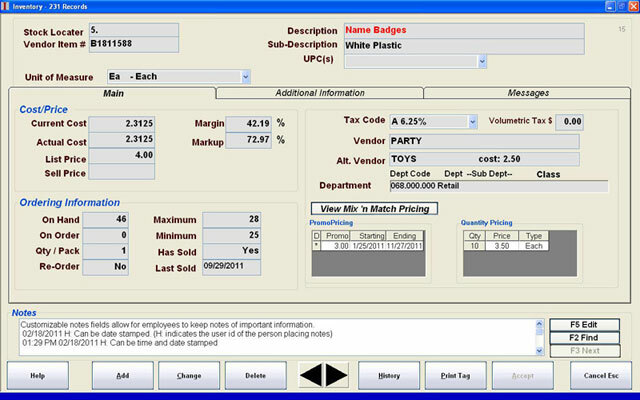 SellWise Pro is a powerful retail management suite designed to help retailers take control of their businesses. SellWise Pro includes a fast, flexible, and easy to learn point of sale interface that is directly integrated to a powerful back office management system. It includes a customer database that gives you the ability to maintain rich, dynamic data on your customers and their buying patterns. 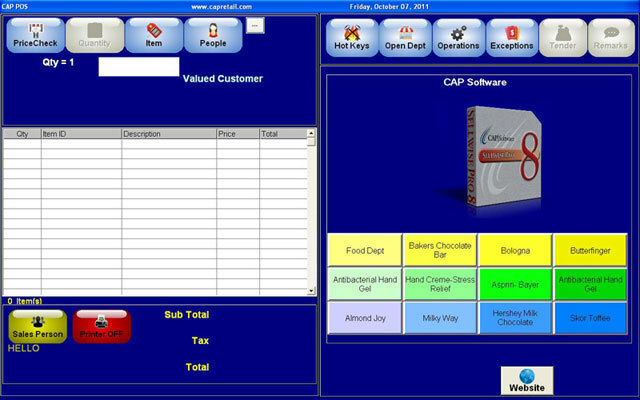 (Update per User CAP Software Update-Email, Version Update for CAP SellWise Pro. Only required to update between major versions. Sold per user, download only, no media. 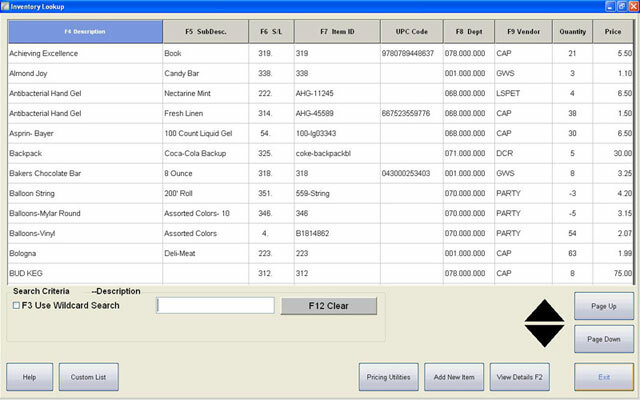 (8 - 5+ Users, Retail Software - Email Delivery), Bulk licensing (4+ users per order) for CAP's SellWise Pro product. Download only, no media. 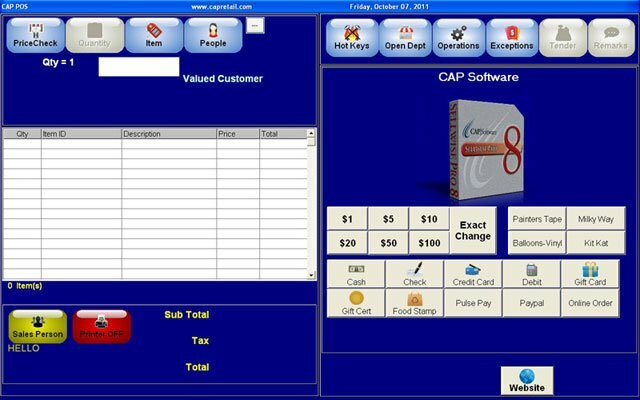 (8 - 1-4 Users, Retail Software - Email Delivery), CAP SellWise Pro. 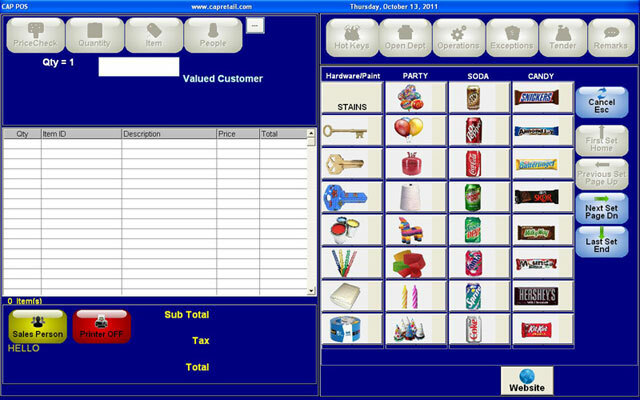 Includes POS, Inventory, Purchasing, Reports AND CUSTOMER DATABASE for loyalty, layaway, A/R, etc.